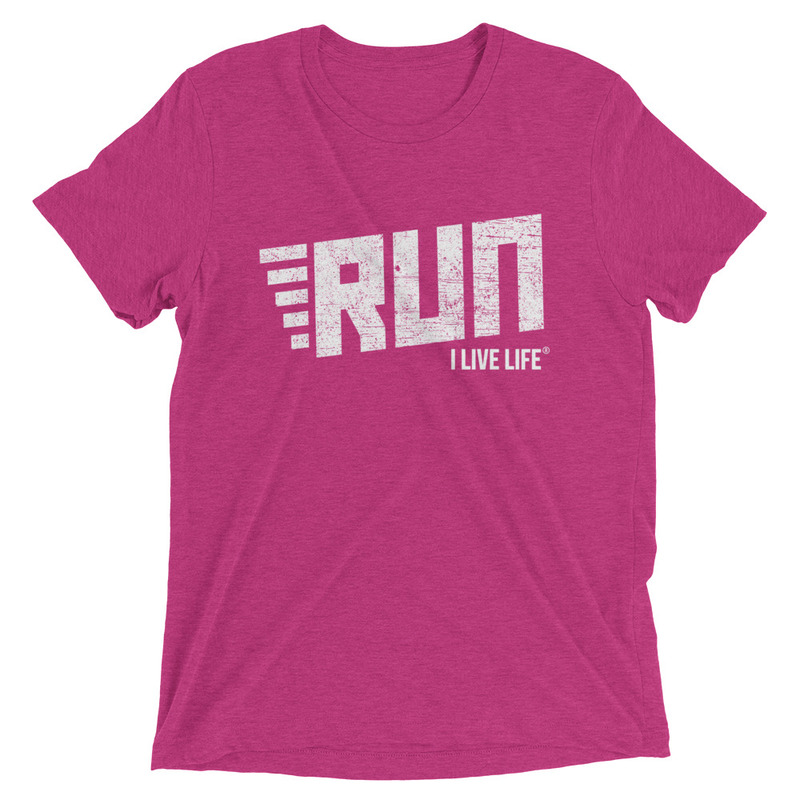 The RUN Vintage Triblend Short Sleeve T-Shirt is perfect for your morning run in the park. The tri-blend fabric creates a vintage, fitted look. And extreme durability makes this t-shirt withstand repeated washings and still remain super comfortable. 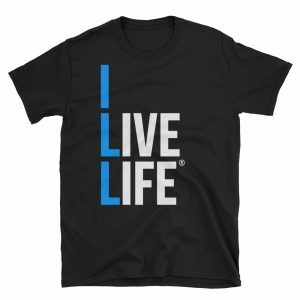 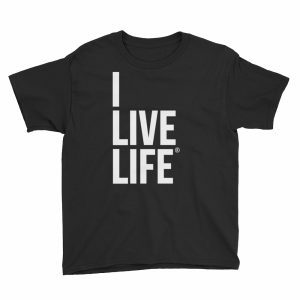 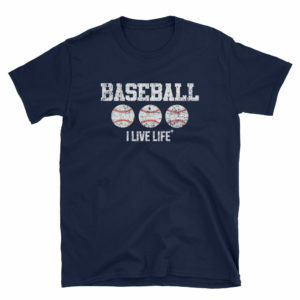 This unisex tshirt is the ideal Birthday gift for your best friend who loves making memories & living life to the fullest!